Suburbs of Mountain View: Hanover. 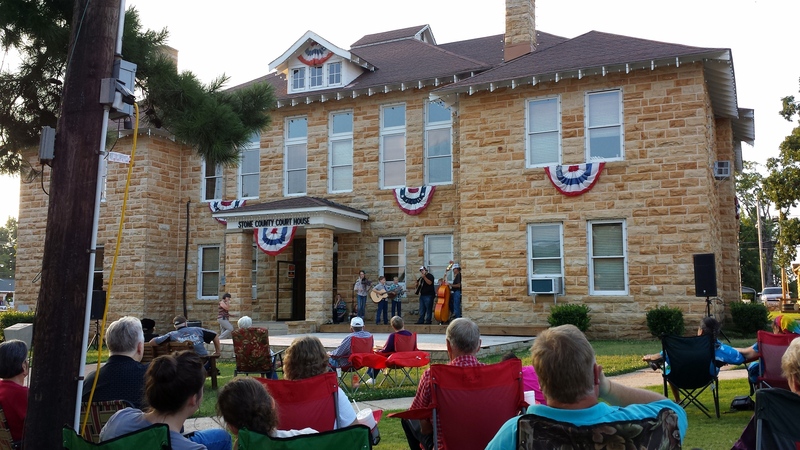 Mountain View is also known as: Stone County / Mountain View city. Zip codes in the city: 72533, 72560. Some of the notable people born here have been: Freda Cruse Atwell (writer and politician). It was reported by Lincoln Courier on March 28th, 2019 that Lyndall Howard Sutton perished in Beason, Illinois. Sutton was 74 years old and was born in Mountain View, AR. Send flowers to share your condolences and honor Lyndall Howard's life. It was revealed by Topeka Capital-Journal on November 7th, 2018 that Betty Jean Bass (Abbey) perished in Topeka, Kansas. Ms. Bass was 84 years old and was born in Mountain View, AR. Send flowers to share your condolences and honor Betty Jean's life. It was written by Bell Banner on September 26th, 2018 that Elmo Franks passed away in Vienna, Missouri. Franks was 87 years old and was born in Mountain View, AR. Send flowers to share your condolences and honor Elmo's life. It was revealed by Peoria Journal Star on July 8th, 2018 that Lesel E "Pete" McClung passed away in Chillicothe, Illinois. McClung was 82 years old and was born in Mountain View, AR. Send flowers to express your sorrow and honor Lesel E "Pete"'s life. It was disclosed on June 21st, 2018 that David Charles Grozis passed away in Mountain View, Arkansas. Grozis was 83 years old. Send flowers to express your sympathy and honor David Charles's life. It was revealed on March 22nd, 2018 that Devona Gean Clairday (Carter) died in Mountain View, Arkansas. Ms. Clairday was 78 years old. Send flowers to express your sympathy and honor Devona Gean's life. It was revealed by Hutchinson News on July 12th, 2017 that Joyce Mae Vansickle (Cross) died in Hutchinson, Kansas. Ms. Vansickle was 96 years old and was born in Mountain View, AR. Send flowers to share your condolences and honor Joyce Mae's life. It was revealed on May 3rd, 2017 that William W "Bill" Gnade passed on in Mountain View, Arkansas. Gnade was 88 years old and was born in Des Moines, IA. Send flowers to share your condolences and honor William W "Bill"'s life. It was disclosed by Hutchinson News on May 3rd, 2017 that Jesse Mast passed on in Hutchinson, Kansas. Mast was 58 years old and was born in Mountain View, AR. Send flowers to share your condolences and honor Jesse's life. It was written by Peoria Journal Star on April 15th, 2017 that Eunis E "Boone" Smithee perished in Minier, Illinois. Smithee was 91 years old and was born in Mountain View, AR. Send flowers to share your condolences and honor Eunis E "Boone"'s life. According to 2005 Census Bureau estimates, the population of the city was 2,998. 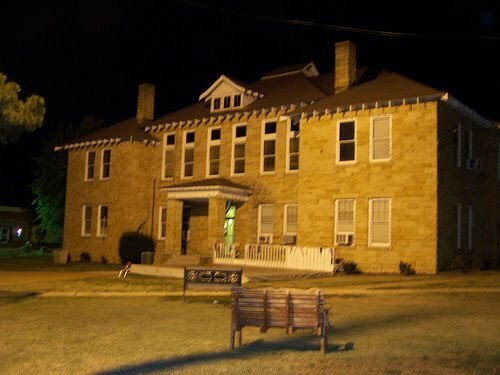 The town's name comes from its location in a valley surrounded by the eastern Ozark Mountains. 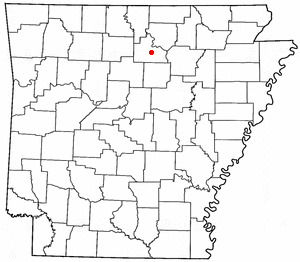 Mountain View is the largest city in and the county seat of Stone County, Arkansas County in the north-central region of the US state of Arkansas. Prior to the founding of Mountain View in 1890, the town of Riggsville existed immediately to the east. . . The official website for the city of Mountain View is http://www.mtnviewcity.com/. Here are the results for funeral homes in Mountain View Arkansas. You can find some of the best funeral homes businesses serving Mountain View.